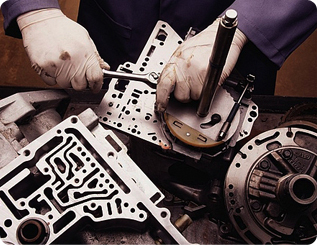 For over 15 years, we have been the Chicagoland experts in the diagnosis, service and maintenance of transmissions. Our certified technicians have the tools, the training and the diagnostic equipment to make sure your vehicle is diagnosed right and fixed right. If you think you may have a transmission problem, visit our shop and we will gladly road test your vehicle to determine whether the problem you're experiencing is indeed transmission related. Call us to get details on how we can service your transmission.